Denise Gackenheimer Verzella is an Associate at Manes & Weinberg, LLC. She started her career in New York representing employees in actions against their employers. She then moved to higher education as the Director of Student Affairs at Cardozo Law School. Her position at Cardozo included managing the accommodations for students with disabilities. She later worked at Seton Hall Law School as the Administrative Director of the Center for Social Justice. There she helped manage a public interest law firm dedicated to helping the underprivileged in New Jersey. After the birth of her daughter, she was fortunate to stay home for several years. During this time she became a licensed Resource Family for New Jersey and volunteered her time in the community. She was a member of a town financial oversight committee, a member of the local Junior Woman’s organization and is currently a member of her town’s Democratic Committee. It was while advocating for the needs of her own children and the children in her care, that she realized the complexity of the laws and processes pertaining to special education. To better advocate for her children, she sought out training and education. She quickly began to assist friends and relatives in advocating for their own children with special needs. She explained the IEP and 504 process, and helped parents understand the structure and substance of the evaluations and IEP and 504 Plans they received. 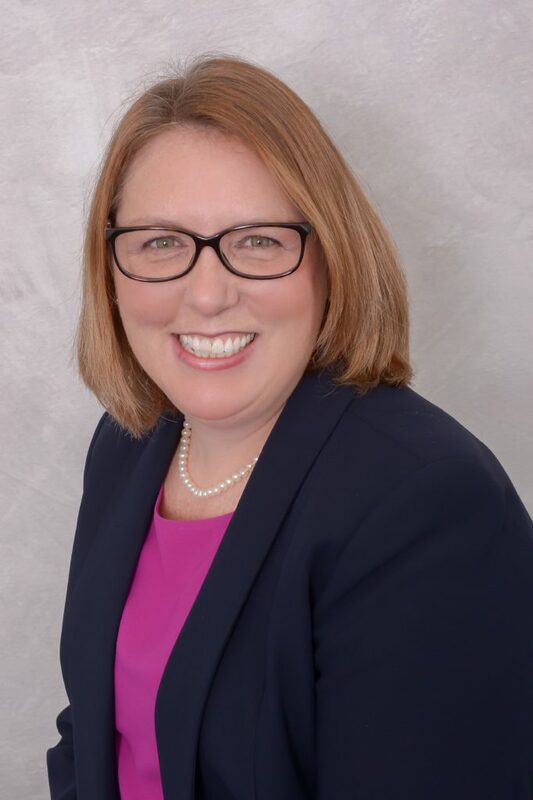 When she made the decision return to the practice of law, it was motivated by the desire to assist other families navigate the special education process. Denise is a member of the Bars in New York and New Jersey, and the Federal District Court of New Jersey. She holds a Juris Doctorate from Tulane Law School, a Master of Arts in Student Services Administration from Fairleigh Dickinson University, and a Bachelor of Arts from Binghamton University. She volunteers with Volunteer Lawyers for Justice, is a member of the New Jersey State Bar Association, and the Council of Parents, Attorneys, Advocates. She lives in Essex County with her husband, two children, and their rescue dog.